Super Tower is the biggest form factor of all tower computer cases. 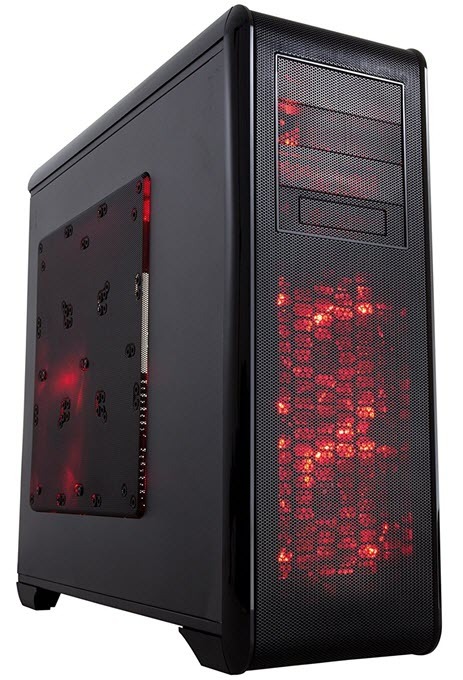 Super Tower Case is preceded by Full-Tower and Mid-Tower computer cases that are more popular and offers good amount space for all high-end gaming components. Super-Tower cases are quite large in size and much bigger than a Full-tower case. Most of the super-tower computer cases support two PSUs and has got 10 or more expansion slots for bigger form factor motherboards. All super-tower cases support XL-ATX Motherboard which is one of the largest motherboard form factor. 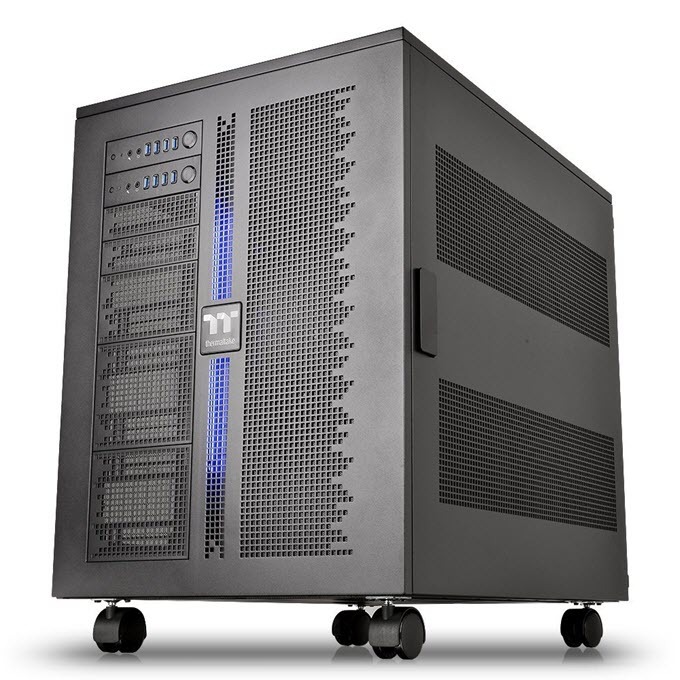 Super-tower cases are also known as Ultra-tower cases and they are generally used for workstation and server purposes. Some enthusiasts also use these super-tower cases to build a powerful PC for professional high-end work. These cases are bulky, heavy and are more expensive than normal full-tower or mid-tower cases. They support huge number of drive bays, case fans, multiple graphics cards, radiators for custom water cooling kits / AIO coolers and offers tons of space for other components as well. 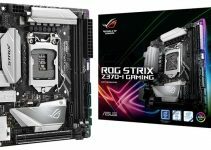 So, here I am going to list the top super-tower computer cases for professionals and enthusiasts. Here are the best super-tower cases that you can get for a server, workstation, virtual machine (VM) build or enthusiast build. 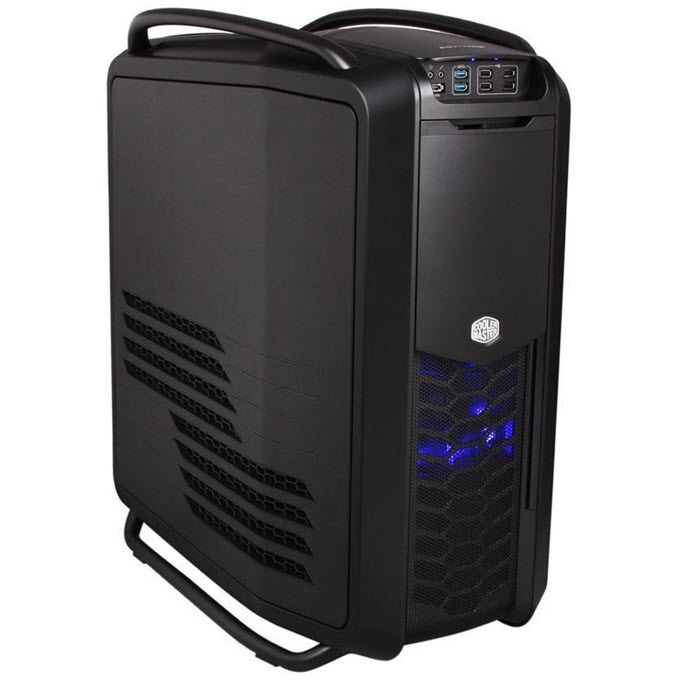 Cooler Master COSMOS II is one of the most popular ultra-tower or super-tower PC cases around. This is a modern and stylish super-tower case that offers enormous amount of space, superior ventilation and airflow. This super-tower case has streamlined race-car inspired design and it packs all the features that you need to build a high performance extreme build. The case sits slightly above the floor to ensure proper airflow at the bottom for PSU. There are two handles present on the top of the case so that you can move it easily from one place to another. The case supports up to XL-ATX sized motherboards and has got 10 expansion slots. For cooling and airflow, you can install up 10 fans (120mm/140mm) at various positions i.e. top, front, rear and side. On the front panel you will find two USB 3.0 ports, four USB 2.0 ports, audio ports and am e-SATA port for connecting external storage devices. It can support up to 13 HDDs and includes HDD cooling fans to keep your hard drives cool in summer or during high workloads. This ultra-tower case supports four graphics cards (up to 385mm long) in SLI / CrossFire Multi-GPU configuration, 190mm tall CPU coolers and up to 280mm radiators for AIO liquid cooling solutions. other features include Advanced Control Panel for managing fan speed / LED light, removable covers with dust filters, mesh on front panel, tool-less drive installation. So, if you are looking for a good looking and sturdy super-tower case with great functionality then this huge case will not disappoint you. Highly Recommended by me. Another very popular super-tower case but this one is from Corsair. Corsair Obsidian Series 900D is simple and elegant looking super-tower case that supports HPTX motherboard in addition to XL-ATX motherboard. HPTX motherboard is even bigger than XL-ATX motherboard and in fact it is the biggest motherboard form factor. HPTX motherboard form factor is introduced by EVGA and it supports dual CPUs. This HPTX motherboard is mainly used for workstation purpose where too much CPU processing power is required. For cooling, it comes with three AF120L 120mm front intake fans and one AF140L 140mm rear exhaust fan, and optionally you can install more fans if you want greater airflow. On the front panel, you will get two USB 3.0 ports, four USB 2.0 ports and audio ports. It is a huge case that offers 15 total fan mount locations, five radiator mounting points and up to15 drives (two drive cages separately on purchase). It supports high-end graphics cards up to 500mm in length, 170mm tall CPU Coolers, 480mm Radiators and Dual Power Supplies. Other features include removable dust filters, cable routing, tool-free drive installation, tool-free side panel. Corsair Liquid Coolers that are compatible with this super-tower case include Corsair H55, H60, H75, H80i, H90, H100i, H105, H110. This is undoubtedly a great case for building a high-performance PC / Workstation or Server using quadruple GPUs and dual CPUs. Highly Recommended by me. Corsair Obsidian 1000D is unarguably the best super tower case that you can get for an enthusiast level gaming build. 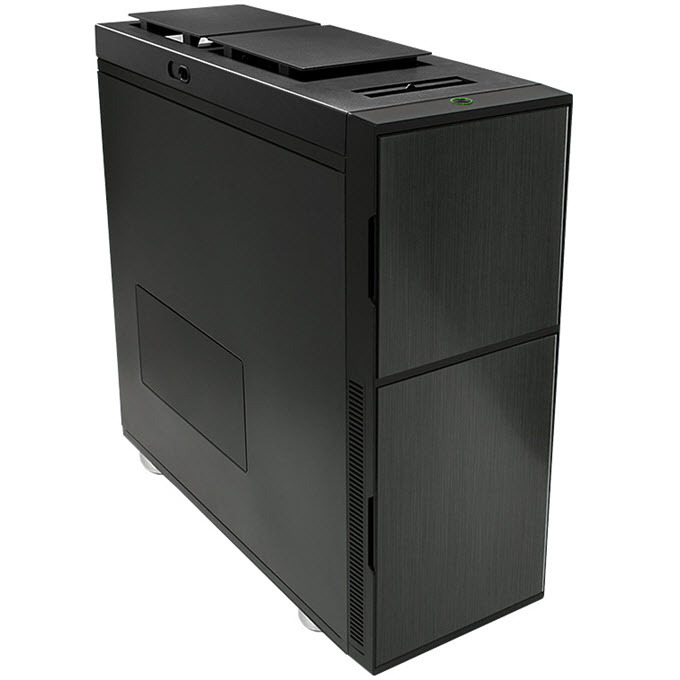 It is the bigger brother of the above mentioned Corsair Obsidian Series 900D super-tower case. The is an RGB PC Case and comes with lots of advanced features and tons of space for all your high-end gaming components and custom liquid cooling kit. You can install up to 18 fans on this case and on the front panel you can find RGB Lit four USB 3.0 ports, two USB Type-C ports and Audio Ports. A Fan and RGB Lighting controller (Corsair Commander PRO fan and lighting controller) is also included in this case. The build quality of this mammoth super-tower case is top notch and it really stands tall. It is a dual system ready case having Triple-Chamber Design. 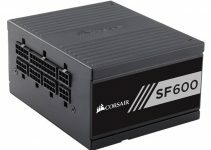 It can support both E-ATX and mini-ATX motherboards simultaneously with each having their separate power supplies. It can support 400mm long graphics card, 180mm tall CPU coolers and up to 480mm radiators. 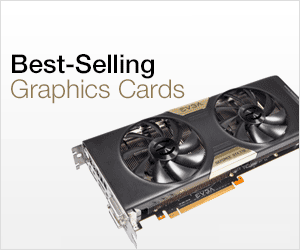 It has got Rotatable GPU Bracket that allows you to mount the graphics card in either vertical or horizontal position as per your convenience. It also comes with Telescopic Radiator Trays or tool-less modular radiator mounting trays to easily install the radiators. 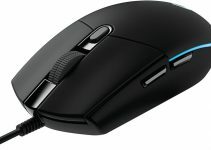 The case is compatible with Corsair iCUE RGB lighting software. 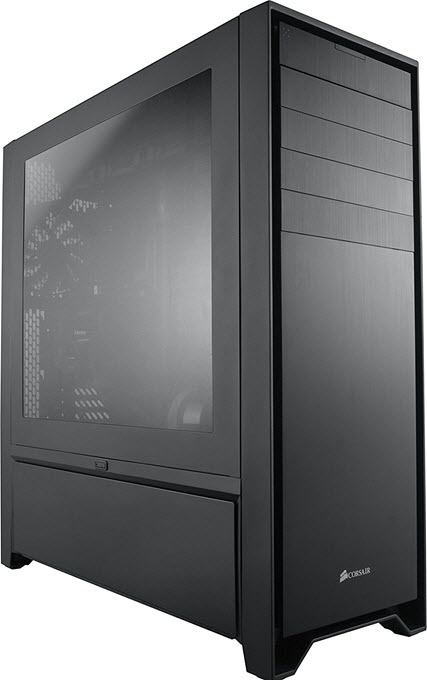 This Corsair Super Tower case is stylish, beautiful and looks modern with its four smoked tempered glass panels. So, if you do not want to compromise on performance, features and design and want the ultimate super-tower case for your ultimate gaming PC then you won’t find anything better than this. This is also one of the best water cooling cases that you can find for settings up an advanced custom water cooling loop. Highly Recommended by me for Enthusiasts. Note: RGB Case Fans are sold separately for this case. Rosewill BlackHawk-Ultra is a budget Super-Tower case that you can buy for an extreme gaming build or for a powerful workstation. 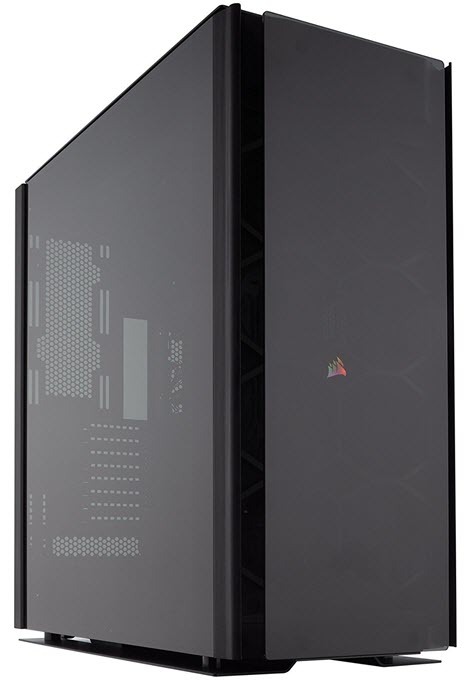 This super-tower case looks similar in design to that of Corsair Obsidian Series 900D super-tower case mentioned above. This is again a very big case and it supports up to HPTX motherboards and comes with eight pre-installed fans for cooling. You can optionally install more fans for increasing airflow. The front top part of the case consists of two USB 3.0 ports, four USB 2.0 ports, audio ports and HDD dock. The case can support up to 433mm long high-end graphics cards, CPU cooler up to 188m in height, 280mm Radiator support and dual PSUs. Other features include tool-free drive installation, dust filter for PSU, cable management. So, if you are on budget and need a cheap yet good feature-rich super-tower case for building an extreme PC for gaming or work then you should definitely get this one. How can we forget Thermaltake when it comes to big cases, so here we have got Thermaltake Core W200 Super Tower Chassis, which is a huge case for building an extreme custom water cooled build. This is dual system ready super-tower case that supports dual motherboards, dual CPUs, dual power supplies, multiple graphics cards in a back-to-back configuration. This monstrous case offers loads of rooms for each and every component and supports up to XL-ATX form factor motherboards. For cooling it has got fan mounting points on all its sides and offers more than 20 drive trays for your storage devices. On the front panel, you will get separate USB 3.0 ports (4×2), power buttons, I/O buttons and Audio ports for individual motherboards. This is a modular case and is well suited for workstation purposes. It supports up to 635mm long graphics cards, 200mm tall CPU coolers and up to 600mm Radiators. Other features include a transparent side panel, cable management, Tt LCS Certified and tool free drive installation. This super-tower case has got four wheels on bottom, which makes its very easy to move around from one place to another. So, if you are looking for a dual system capable case that is big on features and space then you won’t find anything better than this. Deep Silence 6 Rev. B Anthracite is a silent super-tower case for building an audio workstation, powerful HTPC or a quiet server. This big silent case supports up to HPTX motherboards and comes with sound proofing and dampening materials to keep noise levels to minimum. For cooling, it has got plenty of fan mounting points and an Active Air Chimney on the top for better ventilation and airflow. On the front panel you will get 2 channel fan (8 x 3-pin) controller and the top front part has got four USB 3.0 ports, two USB 2.0 ports, power on/off buttons and audio ports. The front panel door has got automobile grade bitumen foam insulation to reduce vibrations and noise to almost nil. This massive super silent case supports 400mm long graphics cards, 200mm tall CPU coolers, 360mm radiators and 396mm large PSUs. The case can accommodate up to 18 data storage drives which is remarkable. Other features include dust filters, tool free drive installation, cable management and more. Overall, a great silent super-tower case with sound proofing materials and technology for workstation and server use. So, if you are in search for a good super-tower case for workstation or enthusiasts build then the above-mentioned cases will not disappoint you. They can handle biggest of motherboards and plenty of storage drives. These super-tower cases are well built and they do not miss out on features either. If you have any queries regarding these ultra-tower or super-tower cases then you can ask me your doubts by leaving a comment below.